Available soon for purchase! 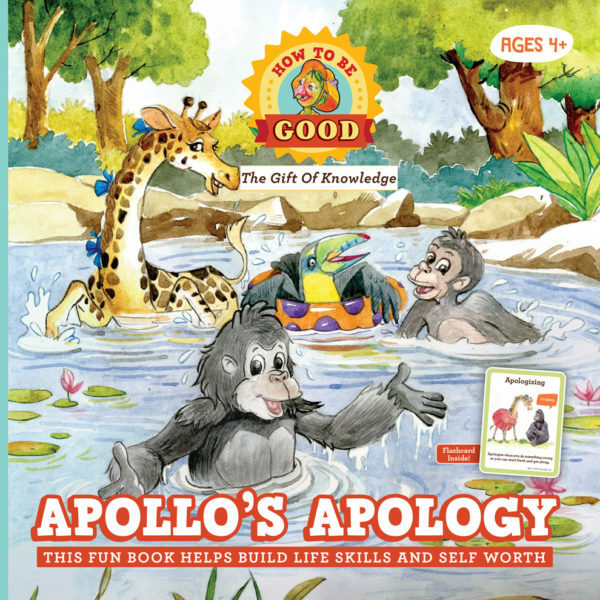 Apollo’s Apology, educates children on how to think about others. If a child makes a mistake he/she should apologize and make amends. 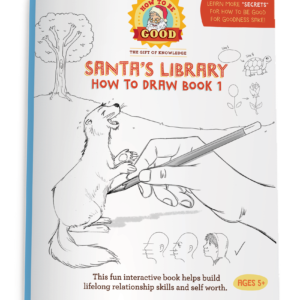 It also teaches children how to accept someone’s apology. Apollo’s Apology, educates children on how to think about others. If a child makes a mistake he/she should apologize and make amends. 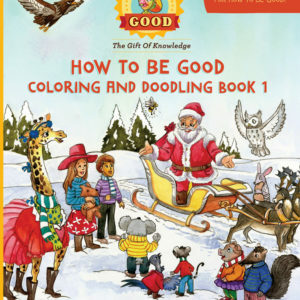 It also teaches children how to accept someone’s apology. 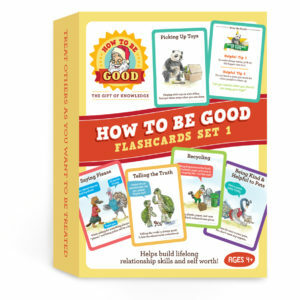 Each picture book integrates with the FREE goal planning & behavior tracking worksheets, gold star reward stickers, flashcards, and other How To Be Good, Inc. products for the characters and behaviors detailed in each book. This helps provide consistent messaging via multiple products – which keeps children engaged and having fun while learning.